The very first model from Woodiful's sunglasses collection. 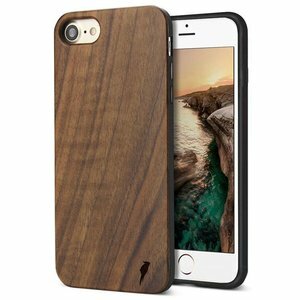 The Original is made from the very strong plant species bamboo. Timeless, durable and stylish. Looking for sunglasses that match these words? Then The Original is made for you! - On the outside of the left leg is the Woodiful logo engraved. - On the inside of the right leg is 'See the Beauty in Wood' engraved. 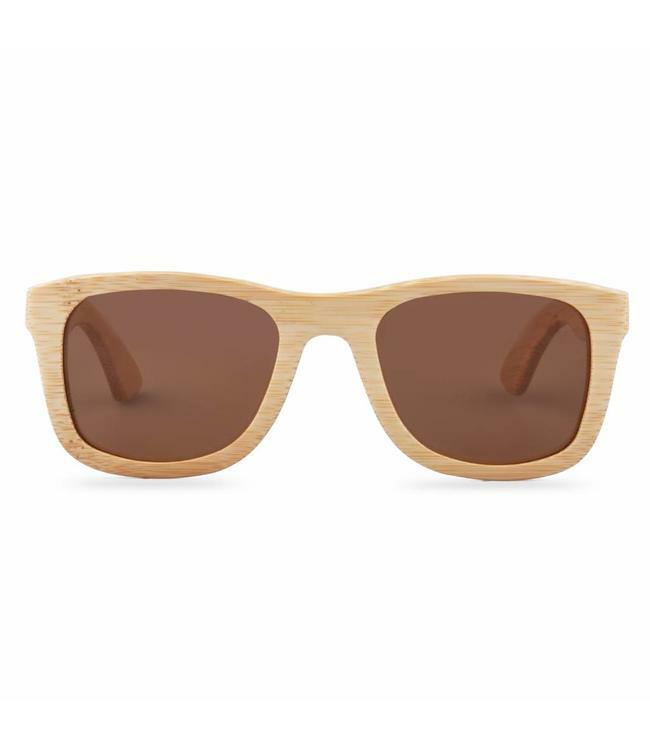 - The wooden sunglasses are delivered in a sturdy cardboard box. This package cannot pass through the letterbox, so if you are not at home at delivery, the package will be delivered another day, at the neighbours or at a pickup point. The Original lenses offer the eyes excellent protection against the sun's harmful ultraviolet radiation. The sunglasses have highly polarized lenses with UV protection. 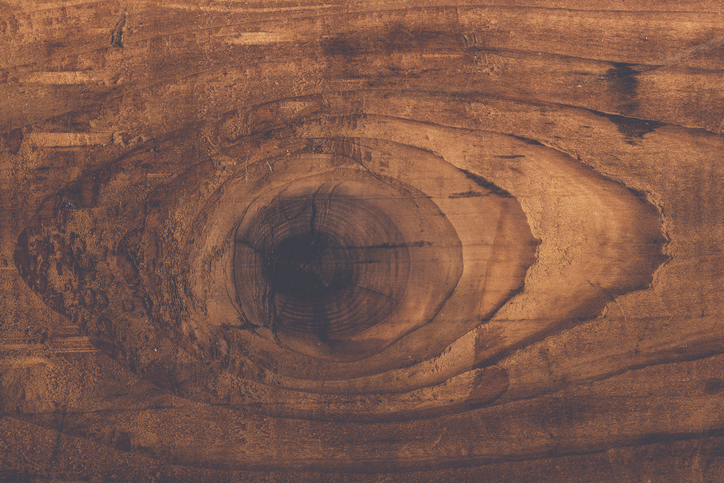 Wood is known for its grain structure. 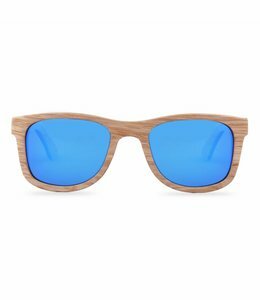 This structure makes every wooden pair of sunglasses unique, because every piece of wood has a different structure and colour all the time. 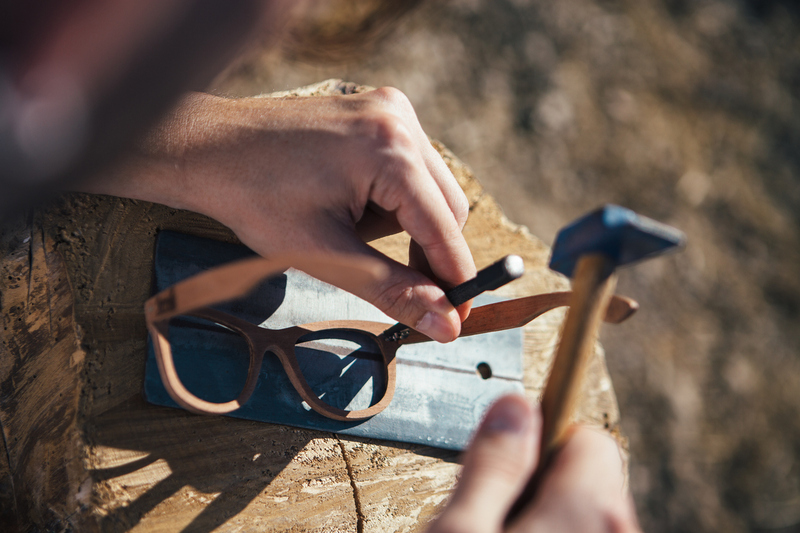 The sunglasses are also handmade, which contributes to the uniqueness of your sunglasses. The Original is very comfortable. The spring hinges bend the legs, making the sunglasses suitable for everyone. In addition, it is an absolutely lightweight with a weight of only 20 grams! 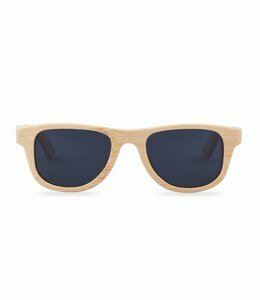 At The Original you get a free bamboo box to protect your sunglasses. Not only during delivery, this box ensures that the sunglasses remain undamaged ... even during a holiday, a drive or in a full bag, the bamboo box provides a very solid protection of the sunglasses. The smaller brother of The Original. The very first model from Woodiful's sunglasses collection.